His Eminence, Metropolitan Nicholas recently ordained Dn. 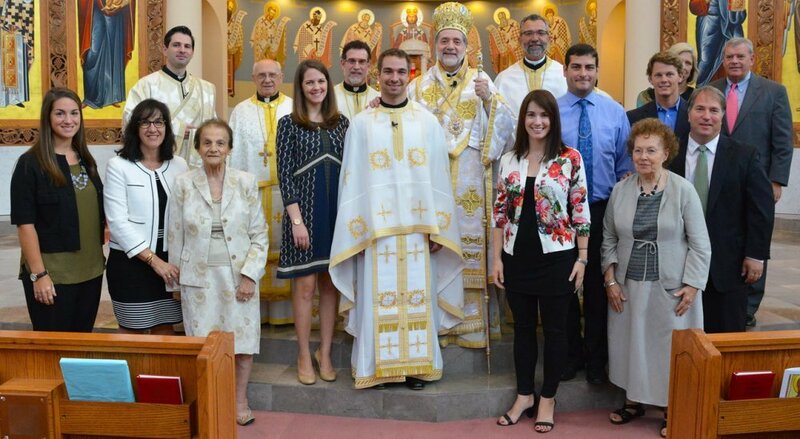 Michael Manos into the Holy Priesthood on Sunday, September 27, 2015, at St. Nicholas Greek Orthodox Church in Troy, where he has been assigned as Assistant Priest. Fr. Michael is a son of Assumption Greek Orthodox Church in St. Clair Shores. We pray that Fr. Michael and Presvytera Kerri, together with their family, are blessed with many years of service and good work in the Church!